Ranchi, January 21: Five Naxalites of a newly-formed outfit were arrested with arms and ammunition in Giridih district, police said Sunday. Superintendent of Police Surendra Jha said that the five Naxalites were nabbed on Saturday following a tip-off that the ultras had gathered between Bagodar and Saria police station of the district. The operation was headed by sub-divisional police officer Binod Mahto, he said. One rifle, three other weapons, at least 24 dynamites, gelatin sticks and uniform were recovered from their possession, the SP said. The police officer said that the new Naxal outfit is active on the borders of Hazaribagh and Koderma districts and was involved in the killing of a contractor. The SP said he would recommend to the Director General of Police, D K Pandey, to reward the raiding police personnel for their success. 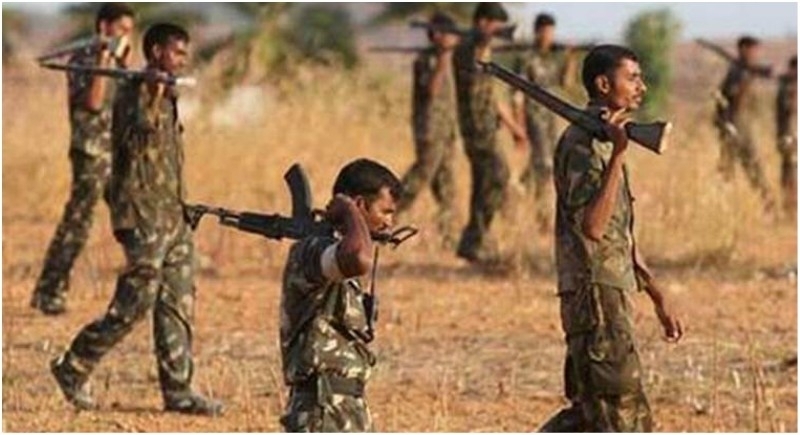 Recently, a Naxal Commander having a bounty of Rs 10 lakh on his head was killed in an encounter carried out jointly by the Jharkhand Police and Sashastra Seema Bal (SSB).